Ramadan marks a month of fasting and praying for Muslims. The month is spent fasting during the daylight hours and feasting before dawn (Sehri) and after sunset (Iftar). Amidst the several areas that come alive at sunset during this month, we decided to head to Nizamuddin to enjoy some delicious kebabs and curries at Iftar. While we found all the restaurants extremely inviting, we decided to go on a food walk covering 4 different places. If you do decide to go there, you might need this too - our list of must-have dishes! 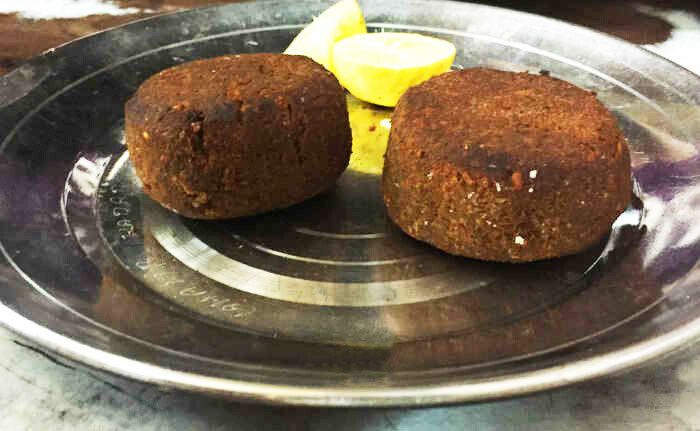 A Mughal creation, seekh kebabs are made of minced meat on skewers and are cooked in a tandoor. Karim&apos;s known for their soft textured Mutton Seekh Kebabs, and irrespective of your choice of meat, you would find each kebab juicy and succulent! It will cost you around Rs 325 for a plate of four kebabs. Ghalib Kabab Corner, a small restaurant tucked away in the back lanes of Nizamuddin is another favourite amongst the masses. 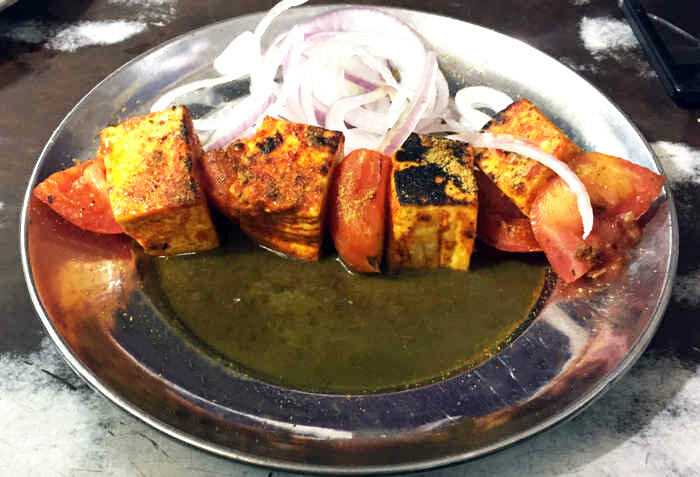 We decided to try their vegetarian dish - Paneer Tikka. The tikkas are fresh and soft and are served with roasted tomatoes and capsicum, loaded with Indian spices. And for just Rs 80, we really couldn’t ask for more! Probably one of the most famous dishes at Karim, Burra Kebabs are spicy mutton kebabs that are absolutely bursting with flavourful spices and marinades. As you dig into the smoky, textured pieces of meat, it falls right off the bone. Priced at Rs 525 per plate, they are a tad bit expensive, but we can assure you they&apos;re definitely worth it! 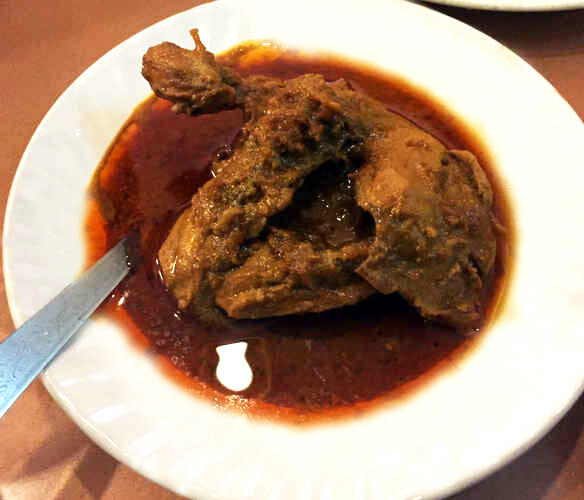 Another Mughal favourite, chicken korma is a spicy curry dish adored by carnivorous non-vegetarians all over Delhi. The gravy is spicy and the meat is soft – the perfect combo! Once you&apos;ve devoured the meat, enjoy the leftover gravy with some rice or biryani to further enjoy your meal. Another must try, this one will cost you just Rs 140. 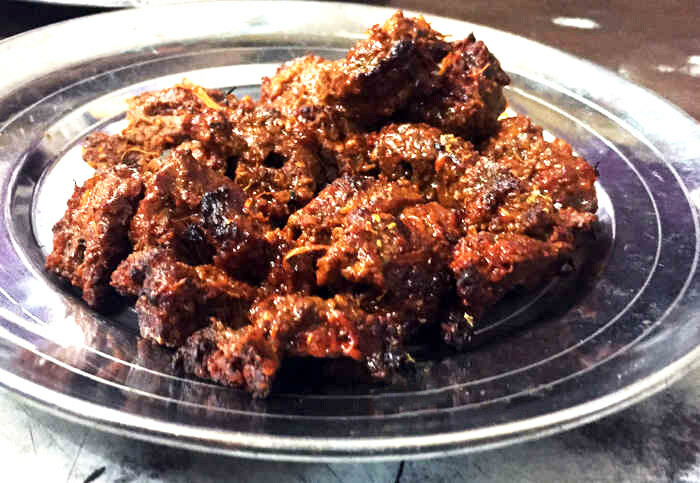 Mutton Tikka is a dish that probably doesn’t need any introduction (at least not in Delhi), as it&apos;s enjoyed by one and all! Ghalib Kebab Corner only deals in kebabs & tikkas, which are made right in front of you in a sigri (open tandoor). 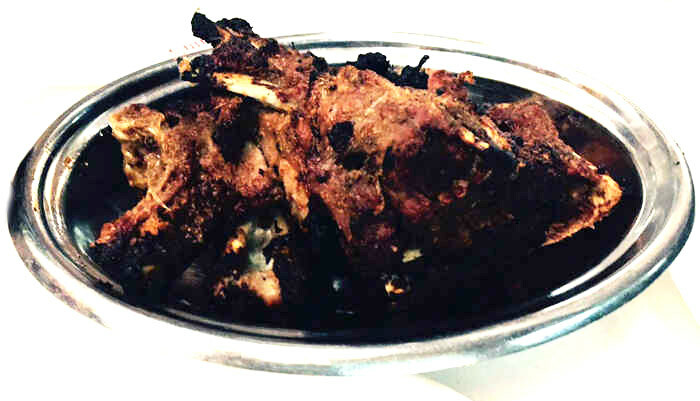 The Mutton Tikkas were smoky, fresh and topped with lots of lime juice – just the way we like it, and will cost you Rs 140. Ask anyone in Nizamuddin where the best biryani is and they&apos;ll unhesitatingly direct you to Nasir Iqbal, and with good reason! 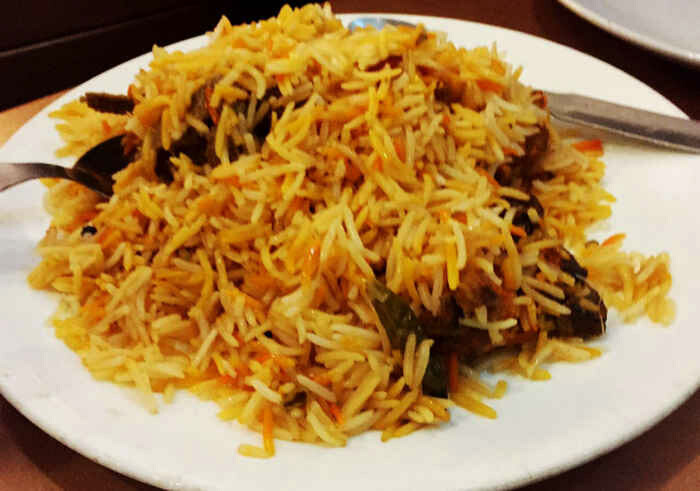 The Biryani is fresh and full of colours, you can almost smell the freshness from the kitchen. It&apos;s got chunks of boneless chicken that go down very well with the rice. At only Rs 170 per plate, this is probably one of the best biryanis we’ve ever tasted! You just can’t enjoy kebabs and curries on their own - you&apos;ll need some bread to complement them and well we found the perfect match – shermal! 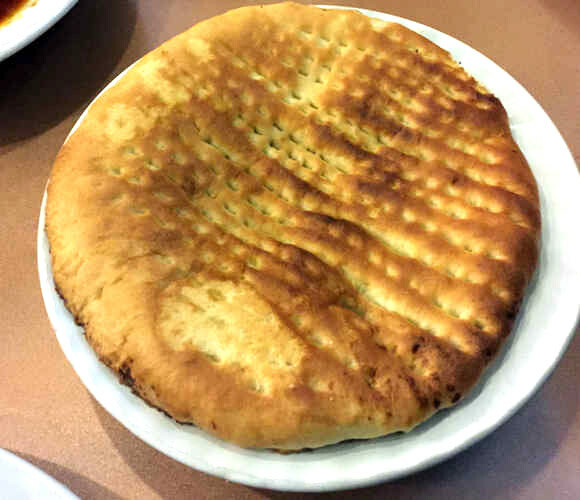 Slightly sweet and really fluffy, shermal is different from your usual naan and perfectly complements the spicy kebabs. You can happily pick up a huge shermal for Rs 105 - a total must have! A popular dish across India, Pakistan and Bangladesh, shammi kebabs are juicy kebabs that are enjoyed by everyone. Garnished with a slight drizzle of lemon juice, they are soft and round, well spiced and just melt in your mouth. 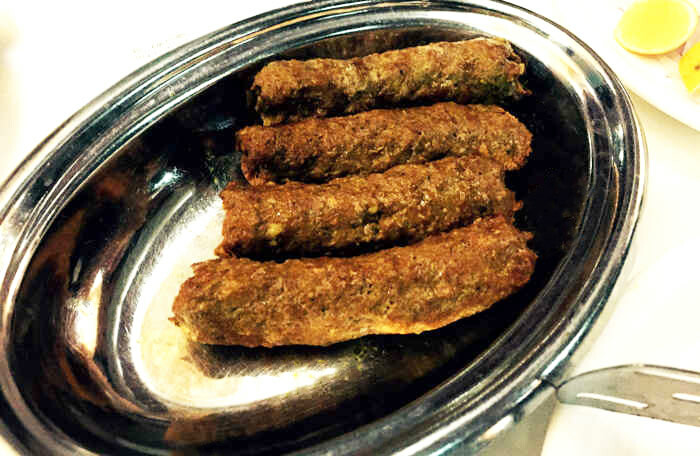 Priced at Rs 60, Al-Rafique’s version of Mutton Shammi Kebab is slightly different, yet very appetizing. Like honey-bees hovering over pretty blossoms, this small little sweet shop is packed with people from all walks of life. 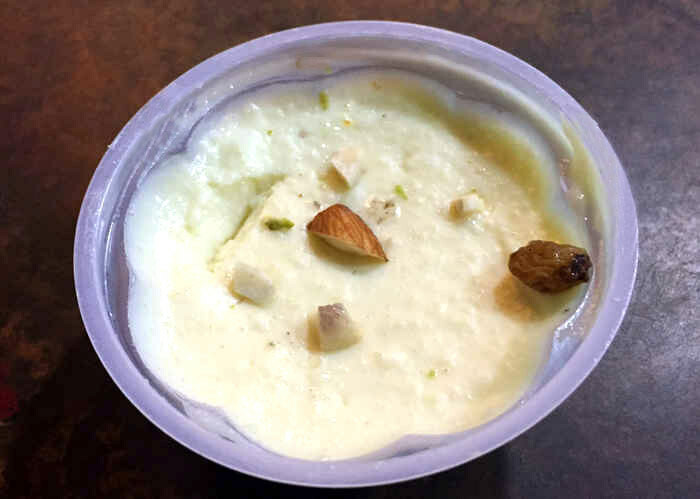 Serving mouth-watering kheer cups, topped off with almonds and other savouries, this popular Iftar delicacy had the perfect balance of sweetness and softness. Priced at just Rs 25, it’s truly value for money. Another Mughal innovation, phirni is a sweet milk based delight. Served in traditional ‘sikoras’ (cute little earthenware bowls) and garnished with dry fruits like nutty pistachios, they are a local favourite here. 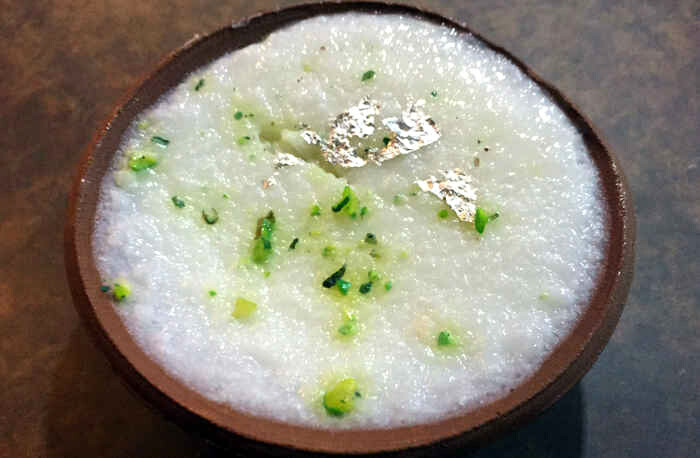 A perfect ending to a delicious meal, the Phirni here would only cost you Rs 20.